Avengers: Infinity War has only been out for a week now, but based on the numbers, you’ve probably already seen it. The movie is poised to break the $1 billion mark sometime this weekend, which will make it the largest superhero film of all time. The film once again brings together an absurdly large number of Marvel heroes to fight Thanos, a bulky titan who holds the Infinity stones, making him capable of wiping out half of the universe in a misguided attempt at saving the other half. Which he totally succeeds at doing, conjuring up the salty tears of millions of MCU fanboys and girls worldwide. We lose Bucky. We lose Groot and Drax. Dammit, they couldn’t even let us keep Spider-Man. Marvel really went for the jugular on this one. But hey, at least we got a pretty good meme out of all those deaths. The Infinity Wars meme, as it seems most commonly called, is pretty self explanatory, and funny even without seeing the movie. When Thanos wipes out half the universe by snapping his fingers, the heroes begin to disintegrate. 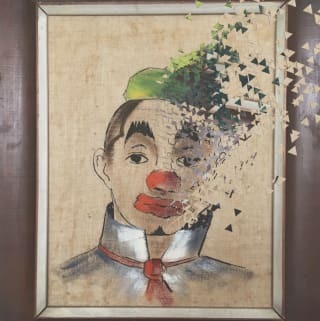 The meme looks to apply this disintegration effect—usually accompanied with Spider-Man’s line ‘Mr. Stark, I don’t feel so good’—to as many other franchises and references as possible. The jokes really start to grow on you the more of them you see. This isn’t the first time memes like this have popped up, though. A slightly different version of this meme actually came onto the scene on May 11th 2017, in the form of a ‘You Know I Had To Do It To Em’ meme. It used the same dispersion effect, and was captioned with a Naruto quote instead. It wouldn’t be a stretch to say that these Infinity Wars memes are inspired by this original meme. The recent ‘Oh God, Oh F***’ meme is also worth mentioning, as it shares the same punchline (someone or something fading from existence unwillingly) but with a more full-on surreal spin. It’s essentially the most spoiler-free version of the Infinity Wars meme there is, devoid of all context and Avengers references. 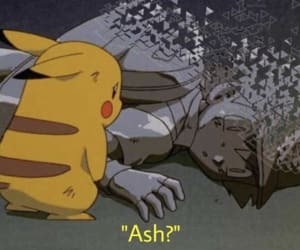 This time around, the meme is interesting because it’s based off of the ending of Infinity War—the biggest possible spoiler. If you’ve spent any time on the internet, you probably know how people react to spoilers. But honestly, part of what makes the meme work (other than the obvious fact that a huge percentage of the people who really cared the most went on opening night) is that it doesn’t spoil too much. The key point of context is removed: the original character being disintegrated. Without that, an outsider is able to enjoy the meme for the added context and reference rather than simply the source material, and the insider gets the joy of both. It sort of negates the spoiler. It’s also worth mentioning that a lot of memes now are based on the fact that there isn’t much context at all. The first time I saw the meme was a day after the release of the film. I hadn’t seen the movie, or had it spoiled for me, and it wasn’t exactly the meme itself that ended up spoiling it. It was the comments section, where people were angrily typing things like ‘Spoiler!! This ruins the whole ending of the film! Rip spiderman! !’ If I hadn’t read that, I would have gone on assuming this was just some absurd meme, at least for a little while. And even if the moment dawned on me that this was from Infinity War, it wouldn’t necessarily mean I knew who died or what the disintegration meant. Ironically, the only thing really spoiling anything was the people trying to protect me from spoilers. The idea behind the scene is just funny when attached to other contexts. 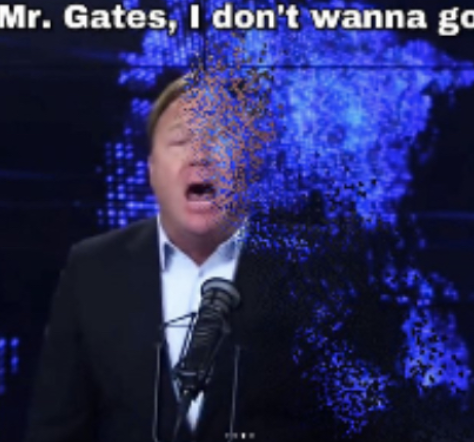 It’s a pretty memeable moment, absurd when you do it to Alex Jones or Shrek. Enjoy it while it lasts, I say. 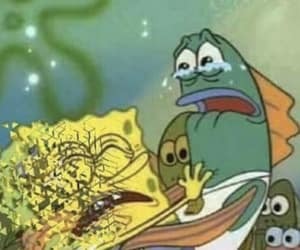 It’s almost like Thanos is wiping out characters from vast parts of the universe when the meme is applied to other characters and franchises. 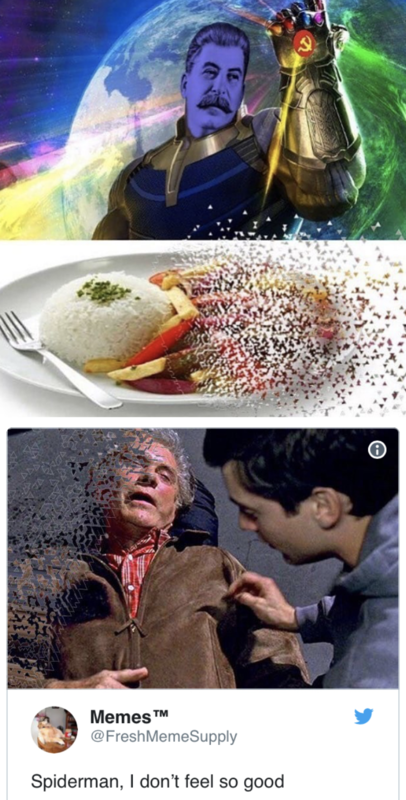 Nobody was safe from his mighty snap. 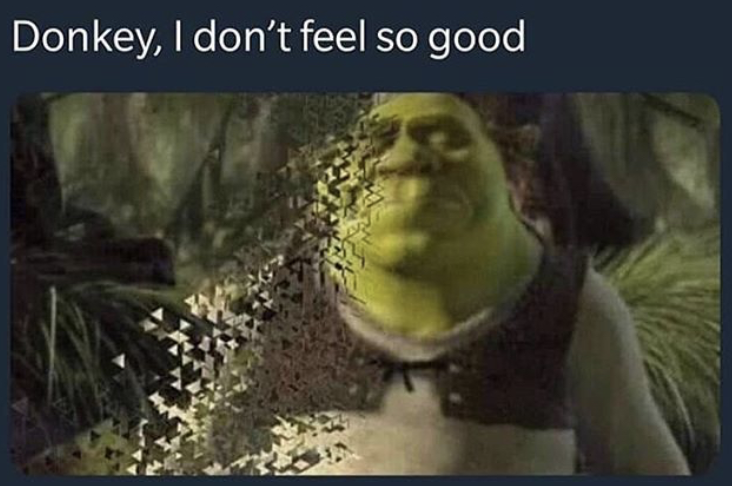 Shrek is forced to say goodbye to Donkey. Barry B Benson must watch his brother fall apart in his arms. 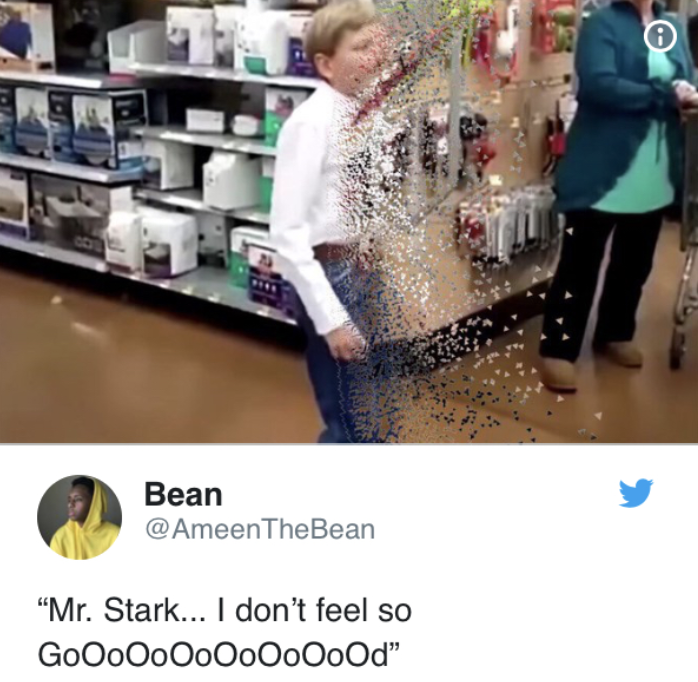 Don’t ask what ever happened to that yodelling Walmart kid in a week, you already know; he was turned to nothing by Thanos’ mighty snap. It remains to be seen how much life can be squeezed out of the Infinity Wars meme, but with the rate these things have been flying out, I wouldn’t be surprised if it flares out soon. As I said, enjoy them while they last, because there are some really great ones out there, and probably many more to come.